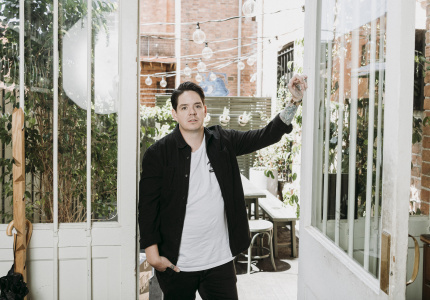 An Australia-wide search for the country’s best emerging food talent has begun. We’re opening a new restaurant. But this one’s different. 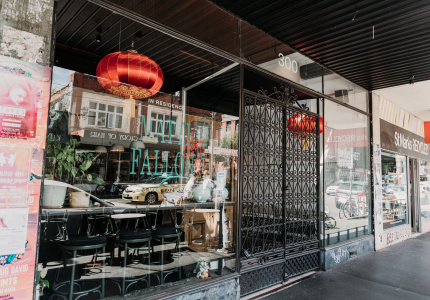 Different to the restaurants we opened in Melbourne in 2015, and in Sydney 2016. Different to any restaurant you’ve dined at in Australia. This is the Broadsheet Kitchen. It will be a restaurant, yes, but more importantly it will also be an incubator, testing ground and platform for the country’s most talented and ambitious food minds to get their start. 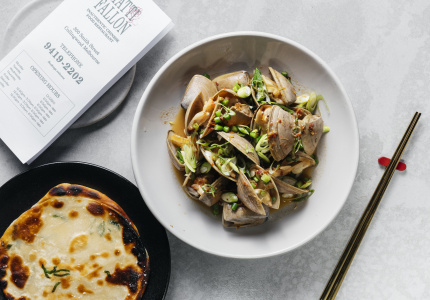 The Broadsheet Kitchen, located in Melbourne, will be home to four rotating food concepts over a year. Candidates will pitch their ideas to a panel of judges who represent the very best of dining in Australia. Who are those candidates? 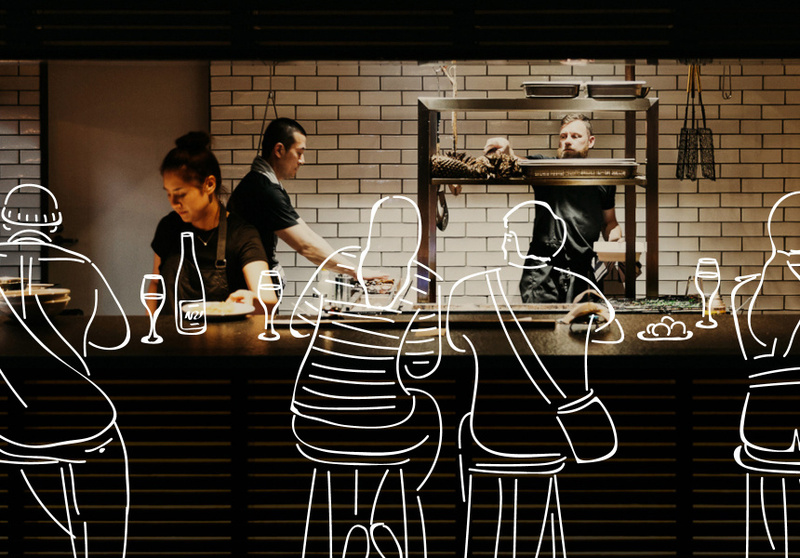 We’re looking for a new, boundary-pushing wave of restaurant talent. We’re looking for innovators and pioneers with a bold vision. Residencies will last for three months each, which gives diners a chance to savour four outstanding, entirely distinct restaurant concepts over a 12-month period. 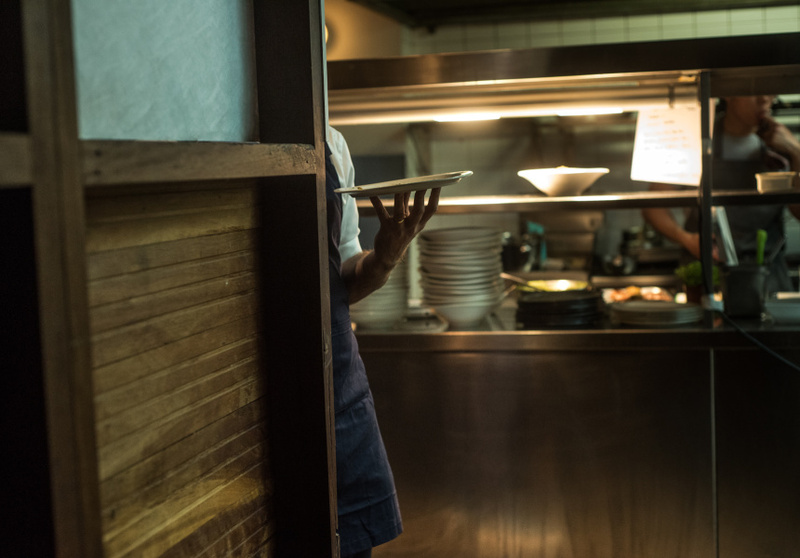 Broadsheet knows that the very best dining experiences are about more than food, and the talent behind each residency will receive mentoring not only from restaurant industry leaders, but people who are at the top of their games in creative, commercial and entrepreneurial fields. 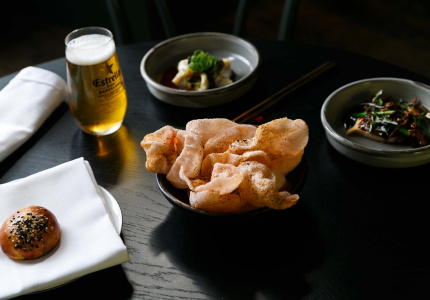 With the support of Estrella Damm, Honda,, AAMI and Visa the Broadsheet Kitchen will change the dining landscape in Australia. Anyone from any state is eligible to enter. This restaurant may be in Melbourne, but it’s for everyone around Australia. Entries are now open and you can enter here. All we ask is that you dream big, because we are. Stay up to date and follow @broadsheet_kitchen on Instagram.